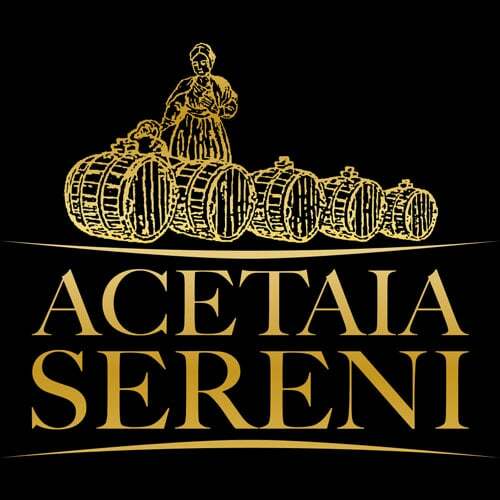 The Agriturismo Acetaia Sereni is an oasis of peace, surrounded by vineyards and olive groves. It is ideal for getting to know at first hand how Modena's famous “Black Gold” is produced, for full immersion in the flavours and tradition of the Emilia region, for relaxing holidays or corporate team building events, for sightseeing, shopping and food and wine tours in the nearby cities of Modena and Bologna and in Maranello. The fine view and uncontaminated natural surroundings will make all kinds of urban pollution seem far away and enable you to enjoy your holiday in a relaxing mood. Write us to book your stay at our Agriturismo!